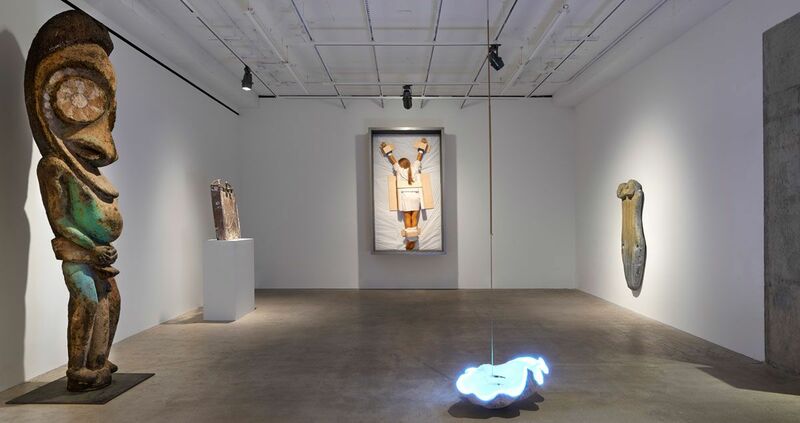 Installation view of ‘Fétiche,’ 2016, at Venus, New York. Today’s show: “Fétiche” is on view at Venus in New York through Saturday, April 16. 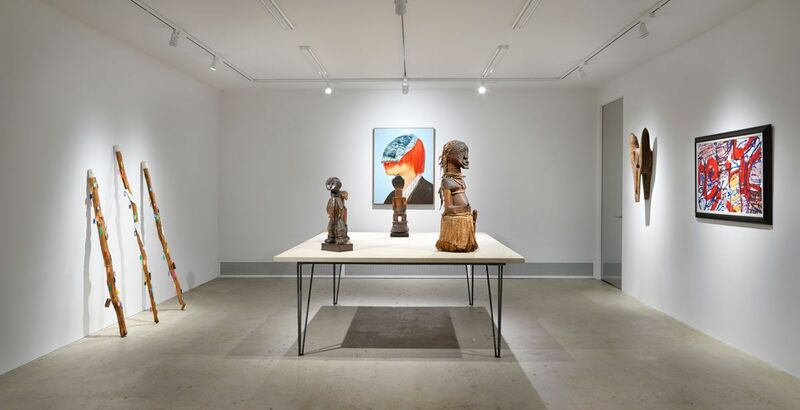 The group show, whose title alludes to “an object of cultural significance whose supernatural powers are beneficial to its owner” (in the words of the gallery), presents Western artworks alongside African and Oceanic art objects.